What would happen if a Christian television broadcaster caught the vision for the kingdom and Messianic Jewish teaching? Tune in to God’s Learning Channel (GLC). Troy Mitchell and Toby Janicki on God's Learning Channel. What would happen if a Christian television broadcaster caught the vision for the kingdom and Messianic Jewish teaching? Wouldn’t that be incredible? That’s exactly what is going on at God’s Learning Channel (GLC). 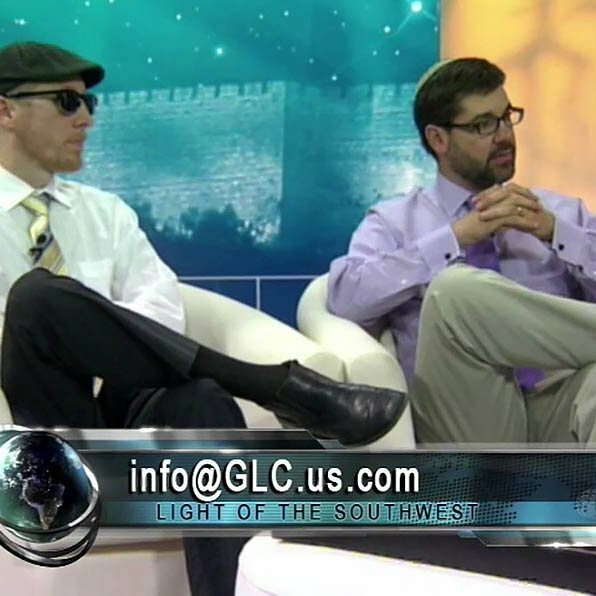 GLC is a Christian TV station based in Midland, Texas that has been transformed by the message of Torah and the Jewish Messiah. GLC was founded in 1982 by Al and Tommie Cooper in Roswell, TX. The Coopers fully admit that at the time that they began broadcasting, they were teaching supersecessionism and replacement theology. Slowly but surely God began to reveal to them the validity of God’s ongoing covenant with the Jewish people and the enduring nature of the Torah and Sabbath. Eventually, the station moved to Midland and its broadcasting became almost entirely filled with Jewish Roots programming. Around 2006, as GLC ventured into the Hebrew Roots movement, the network began airing programs taught by Two-House teachers and other Hebrew Roots advocates. As the Coopers listened to the message of two-house theology, they began to feel uncomfortable—as if the Spirit of God was cautioning them about the underlying message. They decided to take action. The Coopers began to carefully scrutinize every program for anti-Semitic sentiments, replacement theology ideas, or anti-Jewish dogma. Despite the fact that so many of their supporters and teachers adhered to two-house teaching and similar ideologies, the Coopers cleaned house and brought their programming back to a more balanced perspective of distinction between Jews and Gentiles and sincere support for the Jewish people. They paid a heavy price both financially and relationally, but GLC has never been about following the ratings. They were not willing to compromise the truth for the sake of financial support. 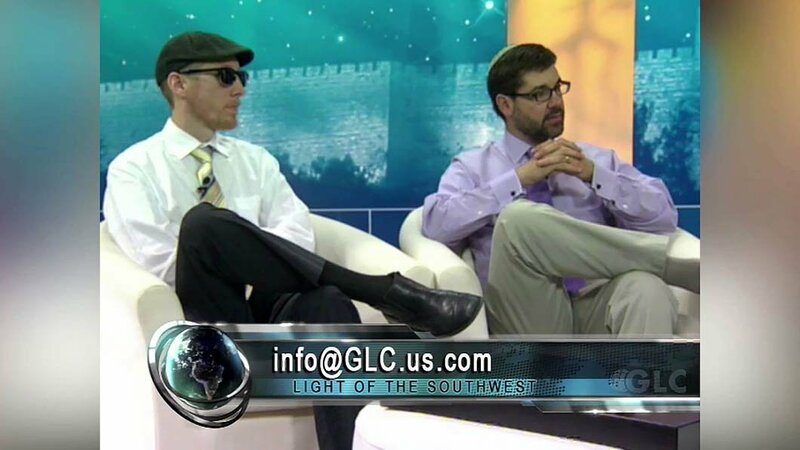 Around that same time GLC approached First Fruits of Zion about airing the show “A Promise of What Is to Come.” GLC now airs several FFOZ programs including HaYesod. GLC and the Coopers have been a tremendous blessing to FFOZ and several of our teachers have appeared on their various talk shows. At FFOZ we are thankful that HaShem has brought GLC and FFOZ together. Today, GLC reaches the United States through various cable networks. Also, through satellite, internet, and Roku viewing, they reach a global audience. Al and Tommie Cooper are transitioning many of the daily responsibilities of the network to their daughter, Amy, but the commitment to spreading the truth of God’s Word has not diminished. GLC is a leading voice in the Jewish Roots movement. Their shows are loaded with Torah-faithful, pro-Israel teaching that reaches the four corners of the globe. To watch GLC programing you can click here. Today GLC is in a severe financial bind. The Learning Channel is in urgent need of financial support and committed donors who see the value in keeping the Messianic Jewish message on the air. As much as they have blessed First Fruits of Zion and the Jewish Roots movement, we hope they will be blessed back tenfold. If your heart moves you, we encourage you to give a donation to this important work. If you wish to donate please go here. May HaShem provide abundantly for the Coopers and GLC and allow them to continue being a light to the world. Immerse yourself in the vital message of the Jewish foundation of Christianity. 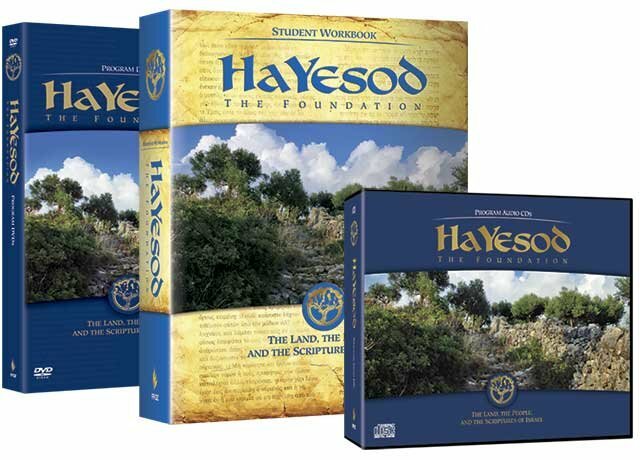 The HaYesod discipleship program educate believers on their relationship with the Land of Israel, the historic people of God, and the Scriptures of the Jewish people.